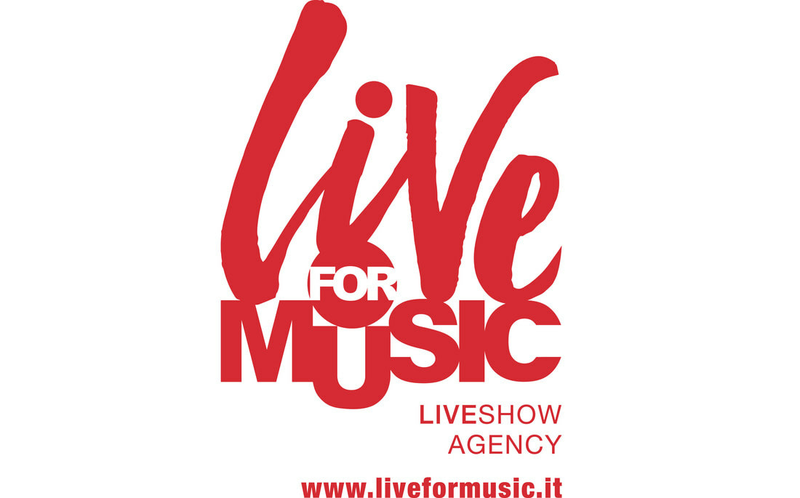 Liveplay are the main Italian Coldplay tribute band formed in 2013 by 4 musicians, who share the love for the best band in the world. After they formed they built for a whole year a complete and captivating show, so they started performing in 2014, immediately achieving a great success. The purpose is being not a "simple tribute band", Liveplay play a rich show with sounds, visuals and emotions, able to involve and impresse the audience of all ages. ​The amazing sounds, the overwhelming energy, the breathtaking show and the continuous renewal of Chris Martin & co., are the inspiration for Liveplay, engaging concerts with the utmost detail and as closely as possible with the great Coldplay live performances. A overwhelming mix of colors, sounds, visuals, scenography, atmosphere and special effects! Rousing surprises in all the shows! Our concerts change aspect based on Coldplay's tour we inspire, but energy, music, emotions, amazement never miss! During our activity we performed on very important stages in Italy and abroad representing Coldplay, we worked with many artists, we won the contest "CoverStar 2015" as the best cover band in Veneto, we performed at "Milan EXPO 2015" as the only tribute to Coldplay, we participated in TV and radio broadcasts, absolutely for the first time after Coldplay we performed live the "A Head Full Of Dreams tour" with up to 300 concerts and for the first time we played live the songs of Los Unidades (alias Coldplay). We are the only band who merged Coldplay show with Holi Festival.